The federal government and law enforcement officials have banned together to create the "United Council on Welfare Fraud". 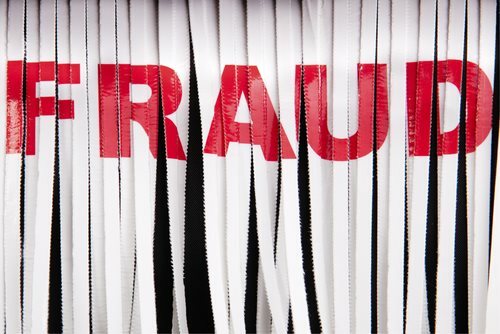 The United Council on Welfare Fraud is made of investigators, administrators, eligibility workers, and claims writers from local, state, and federal agencies. The United Council on Welfare Fraud also promotes awareness of welfare benefits fraud, investigates welfare benefits fraud, prosecutes those who commit welfare fraud, and trains people on how to investigate welfare fraud. Their CWFI (Certified Welfare Fraud Investigation) program is open to people who want to be certified as a welfare fraud investigator. The UCWF also supports the State Welfare Fraud Directors. The State Welfare Fraud Directors meet a couple times a year to discusses the issues regarding welfare fraud and possible solutions.